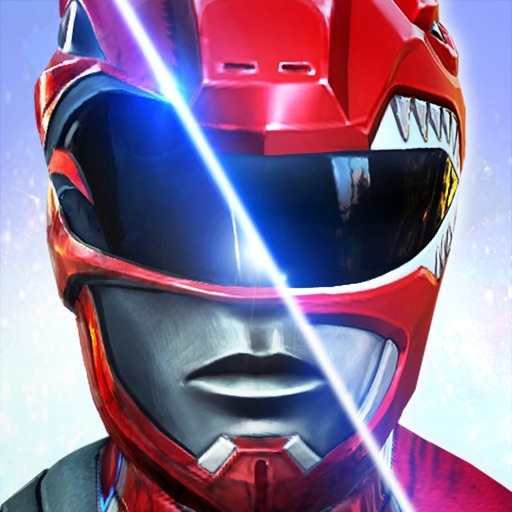 Just a few days after the premiere of the new “Power Rangers” movie, the official tie-in mobile game of the movie has been launched on iOS. 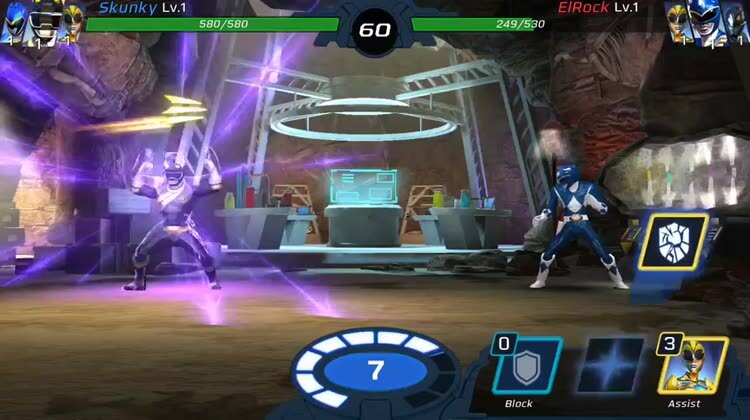 As it turns out, though, the game, called Power Rangers: Legacy Wars, may also be described as the official tie-in mobile game of the entire franchise featuring the different incarnations of the Power Rangers and their various enemies. Released by Saban (the creator of the franchise) and Lionsgate (the producer of the film) in collaboration with nWay (the developer of ChronoBlade), Power Rangers: Legacy Wars is a real-time online multiplayer fighting game featuring heroes and villains from the 24-year history of “Power Rangers.” Think Marvel: Contest of Champions, but with characters and elements from the “Power Rangers” multiverse. In the game, the space witch Rita Repulsa has corrupted the Morphin Grid and subsequently created her army of virtual monsters and Ranger clones. Now it’s up to you to retaliate by assembling your own team of Power Rangers and villains. 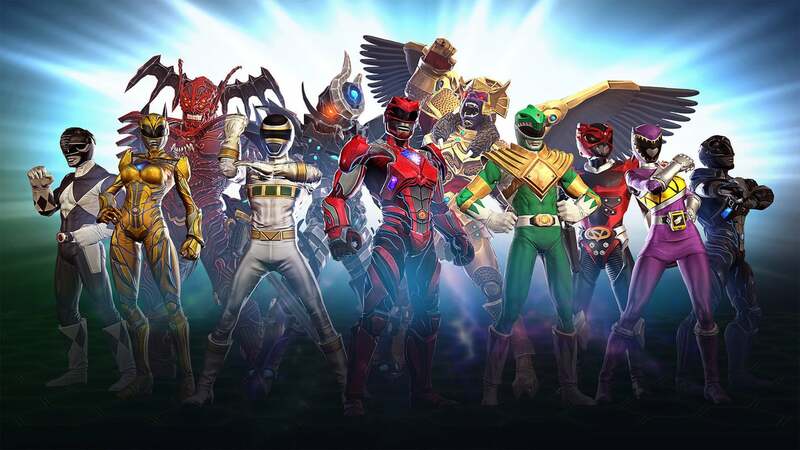 Power Rangers: Legacy Wars lets you unlock Rangers and villains including those from the new film as well as those from the TV show and other “Power Rangers” media. The game features the “Power Rangers” movie, “Mighty Morphin Power Rangers,” and the recent seasons (“Dino Charge”) of the TV show at launch, with Rangers and villains from other seasons planned for future inclusion. 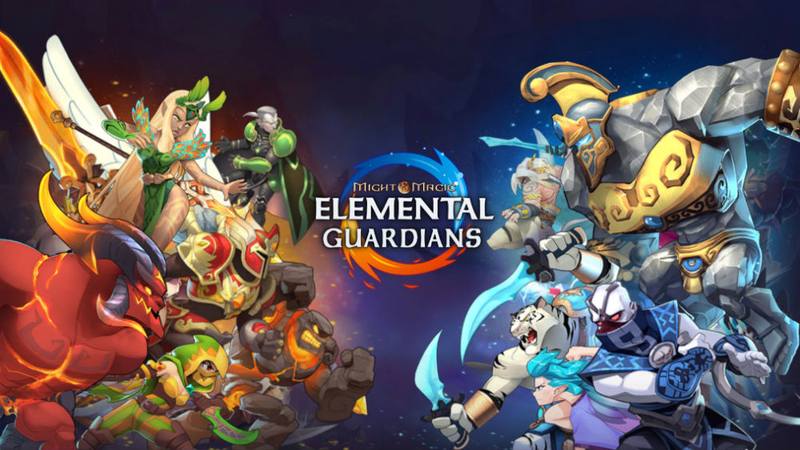 With your team of Rangers and villains, you get to fight the teams of other real players in real-time online head-to-head battles set in environments inspired by locations from the movie and TV show. Swipe strategically to attack and dodge your opponents, bearing in mind the special moves unique to each character. As you win battles and complete missions, you can earn Zeo Shards that you can use to upgrade your warriors to further step up your game. 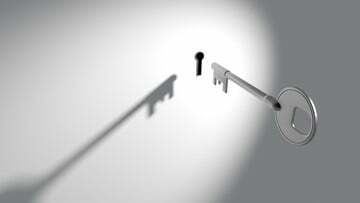 You can also form alliances with friends and other players online to chat, trade resources, and share tactics with them, and even watch replays to learn some fighting tricks from other players. Just a word of warning to the impatient, though: You might repeatedly find yourself having to wait an inordinate amount of time in order to open reward boxes you’ve earned through battle. The shard-based system for unlocking and upgrading Rangers and villains might also try your patience by often giving you the less impressive warriors, especially at the outset. 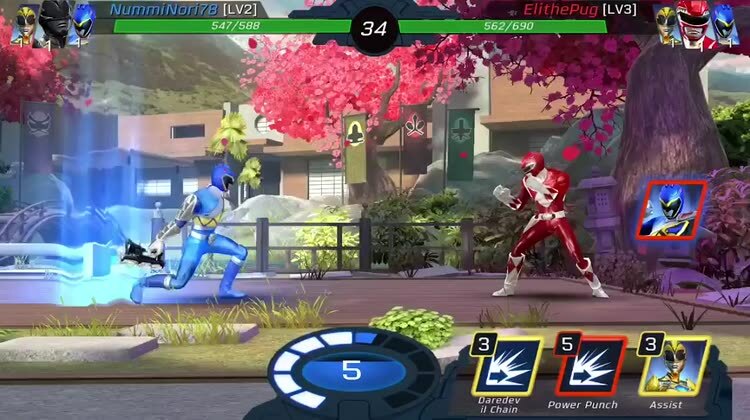 Nevertheless, if you’re a fan of the “Power Rangers” series (like I am) or if you just want a real-time online multiplayer fighting game with console-quality graphics and more-than-OK mechanics, then go go download Power Rangers: Legacy Wars. It’s available now on the App Store for free, with optional in-app purchases for in-game currency.